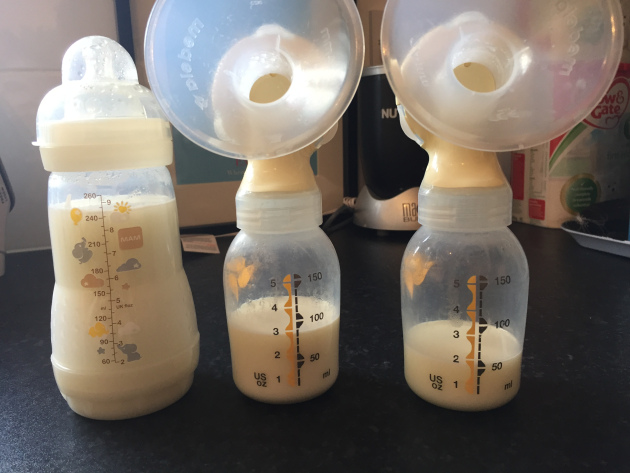 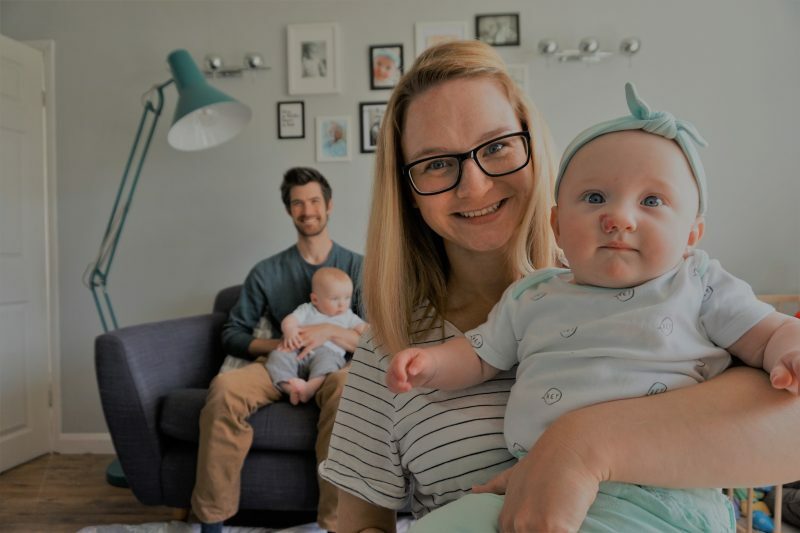 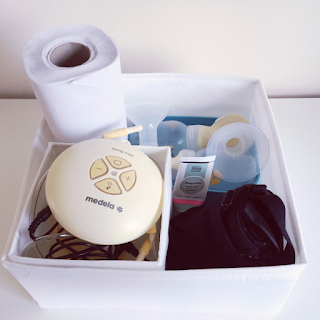 I'm very excited to say that this week for The Baby Feeding Series we have the lovely Haley from The Foxfairies guest posting for us again to share another part to feeding her twins for this series, thank you Haley for kindly offering to share your post. Originally from Devon, Haley and her husband Pete relocated to London four years ago. Having worked in Education for over ten years, a stickler for organisation and now a twin mama, Haley blogs to capture their Foxfairy adventures.